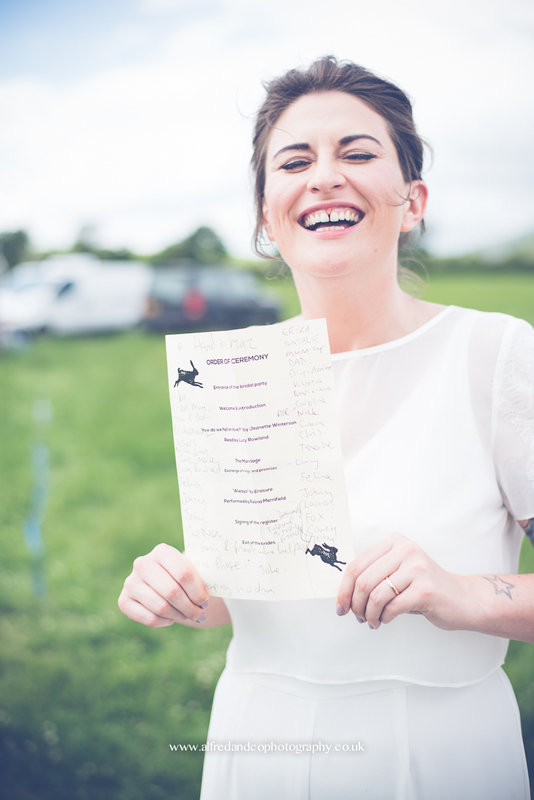 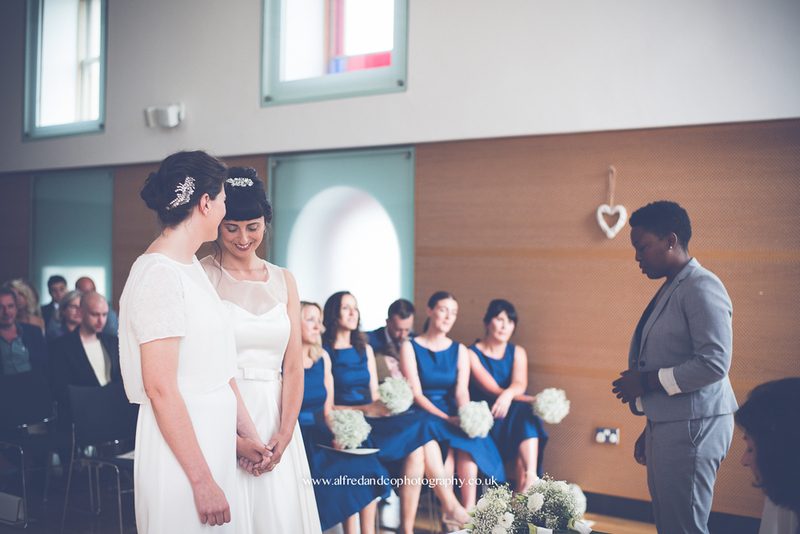 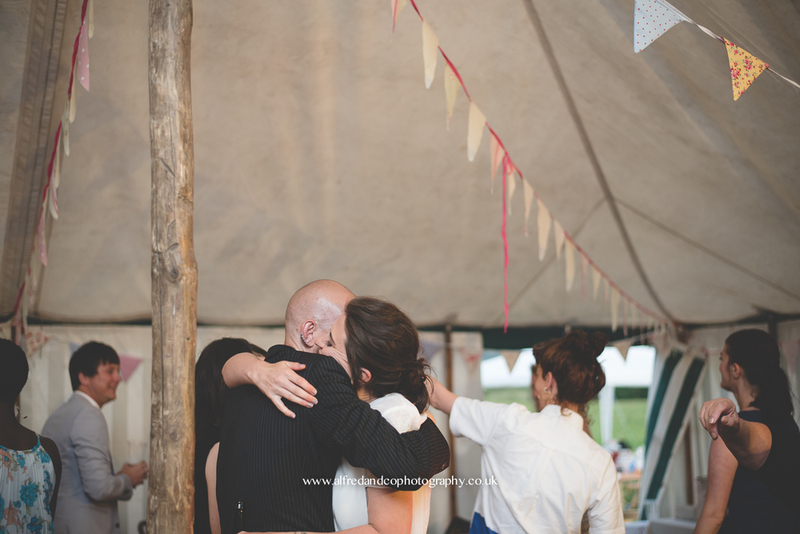 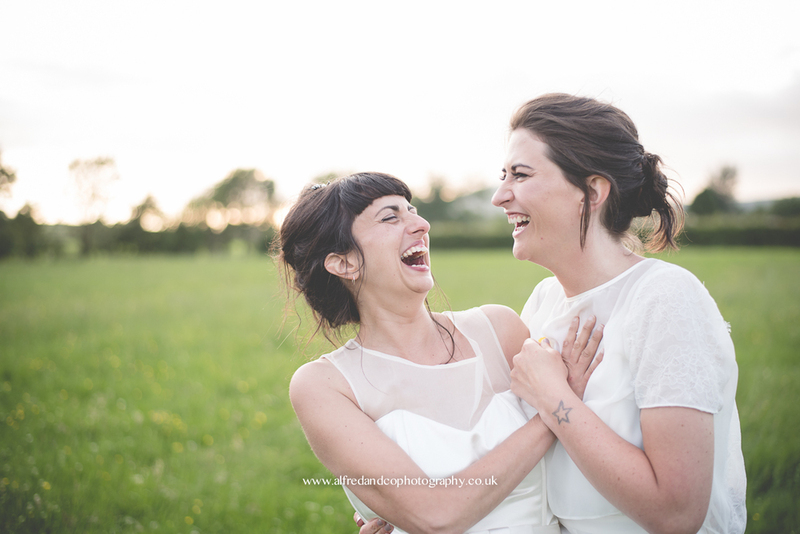 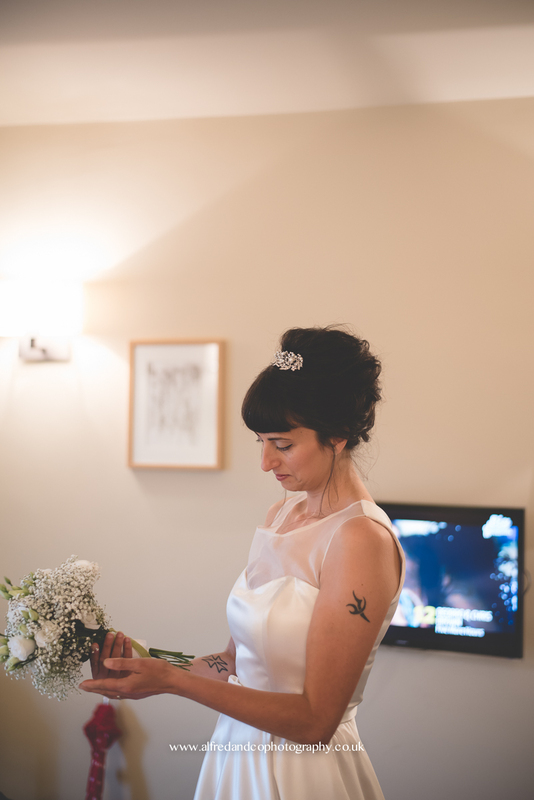 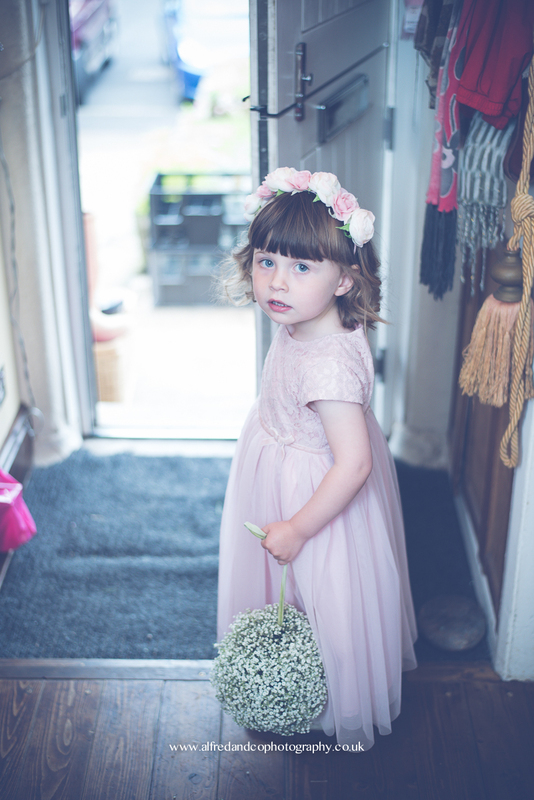 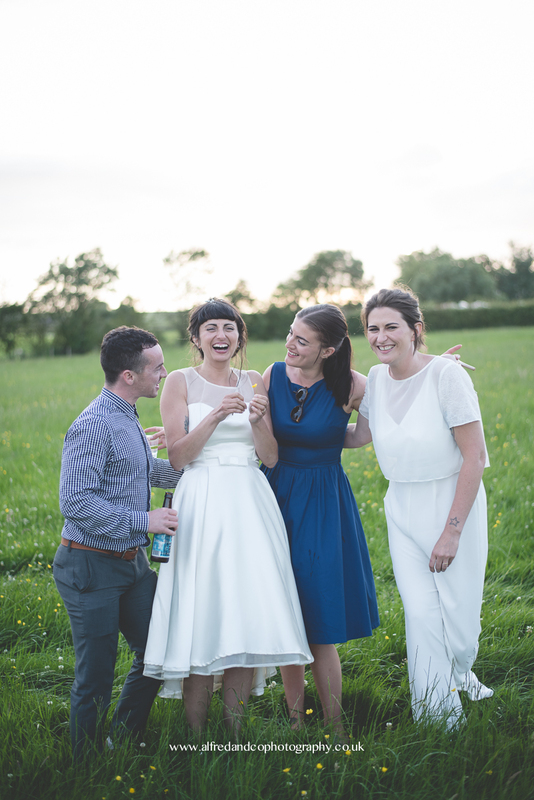 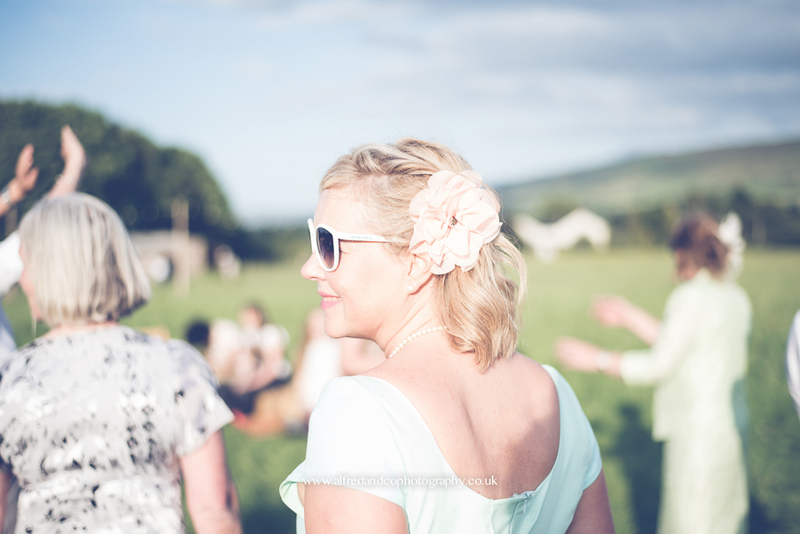 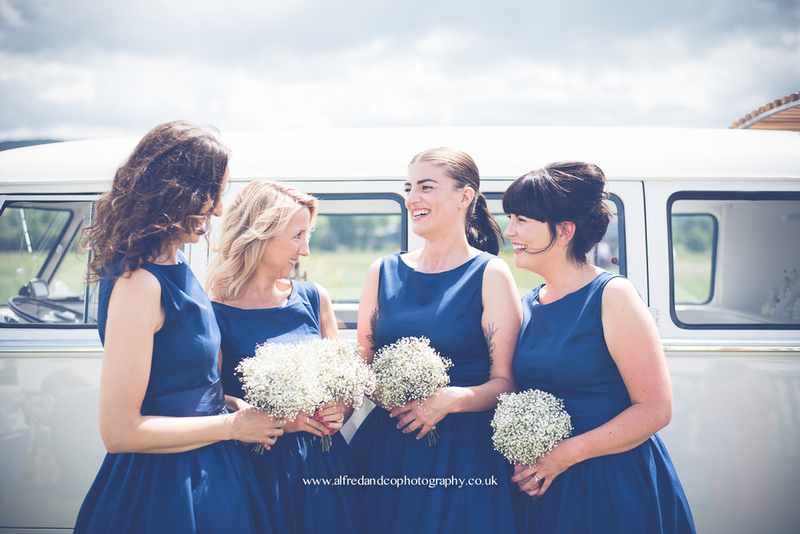 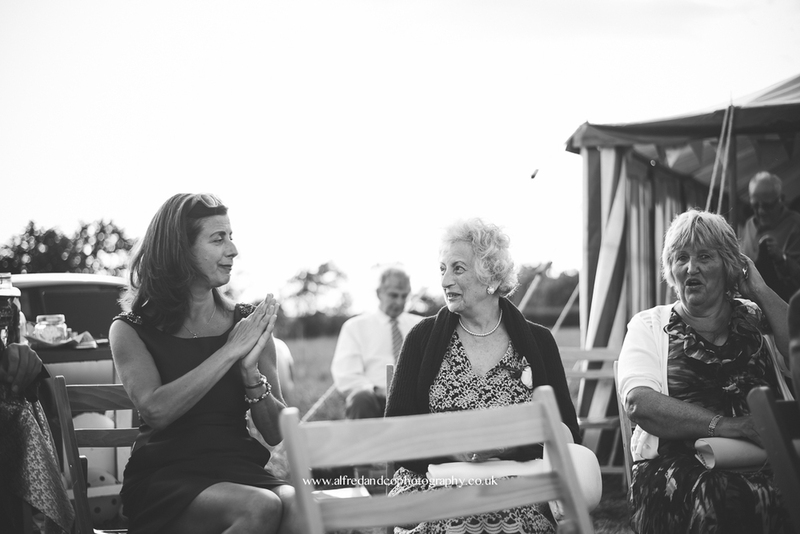 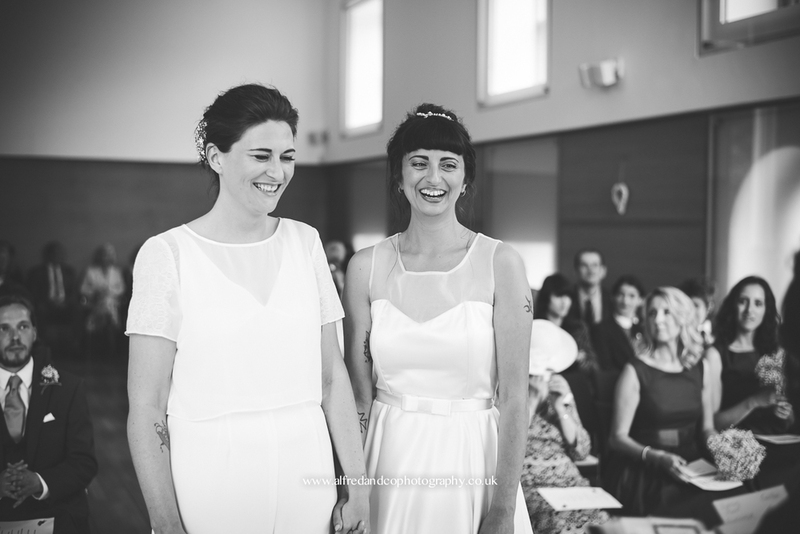 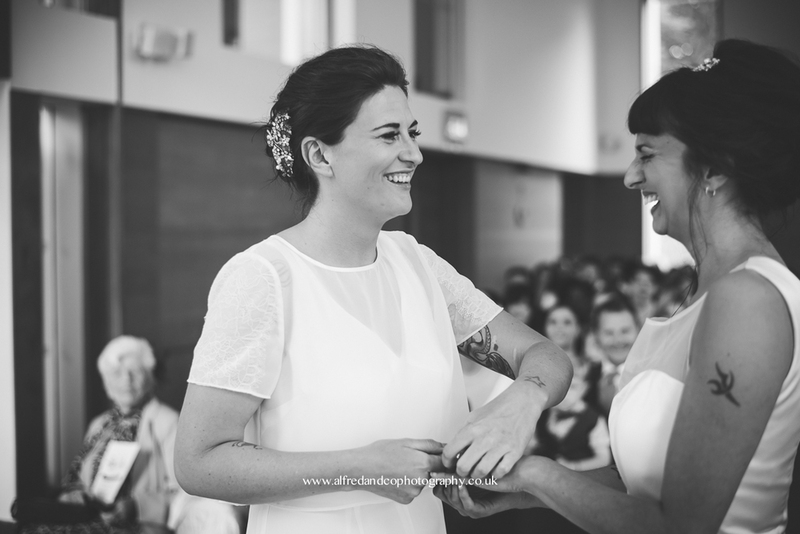 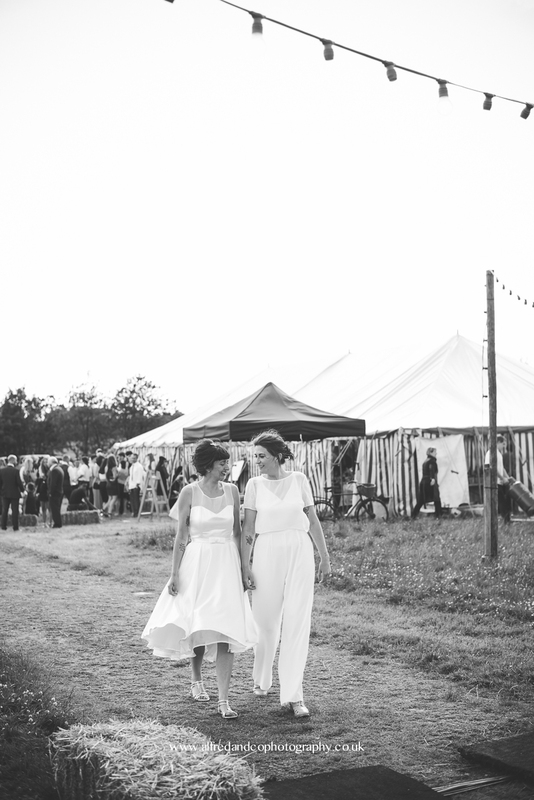 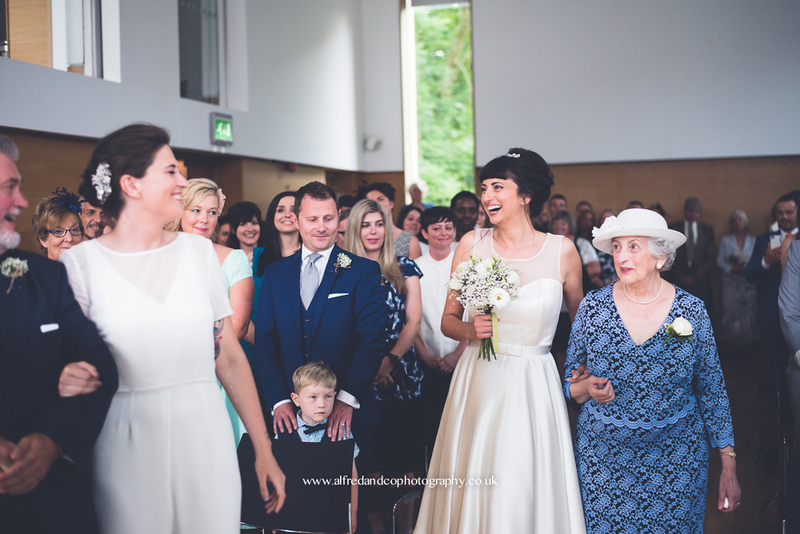 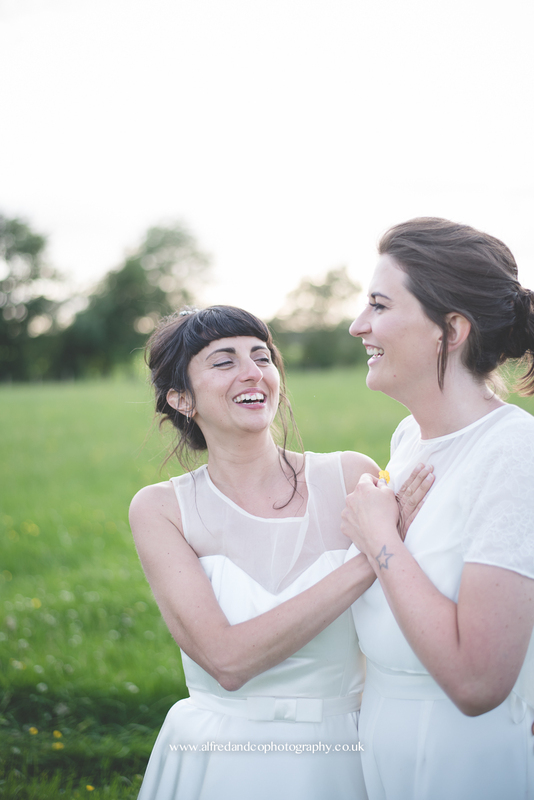 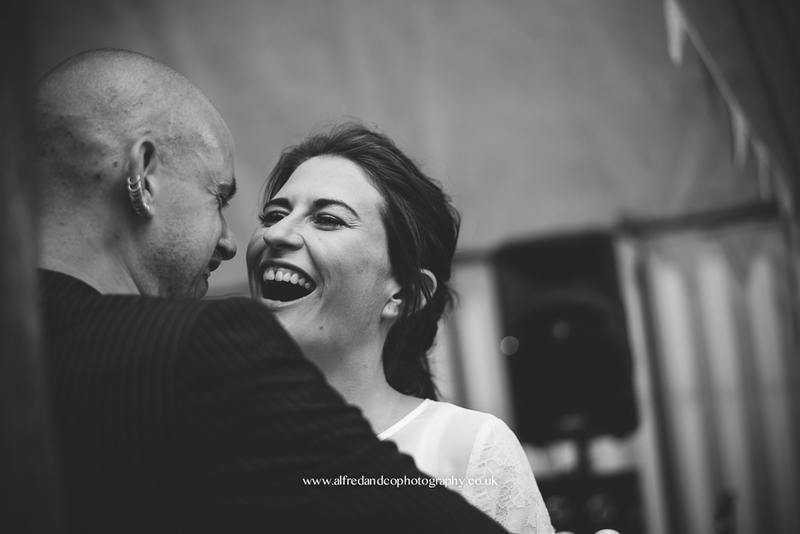 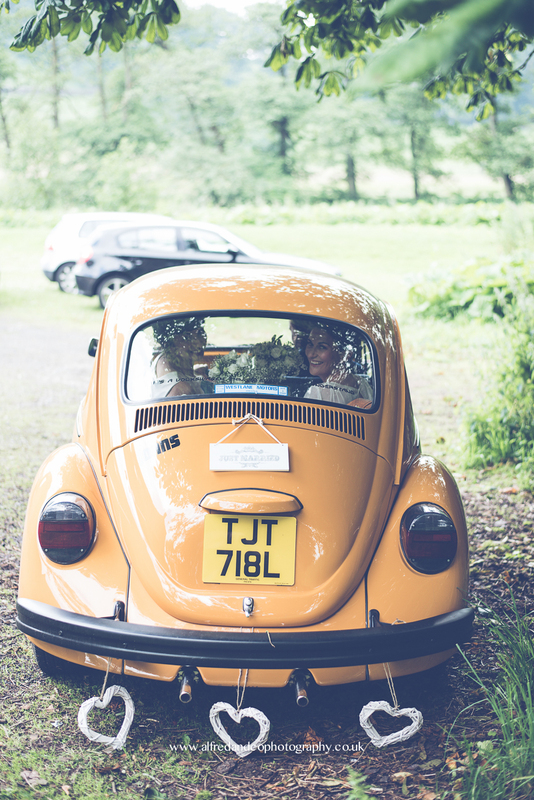 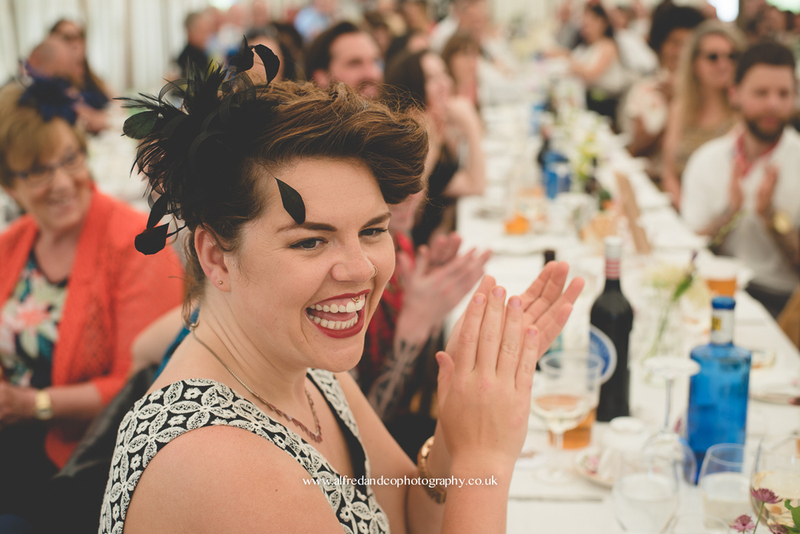 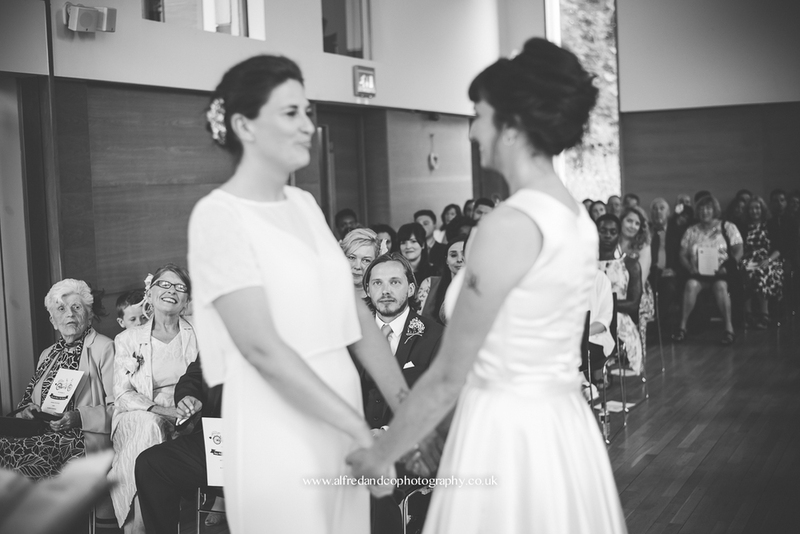 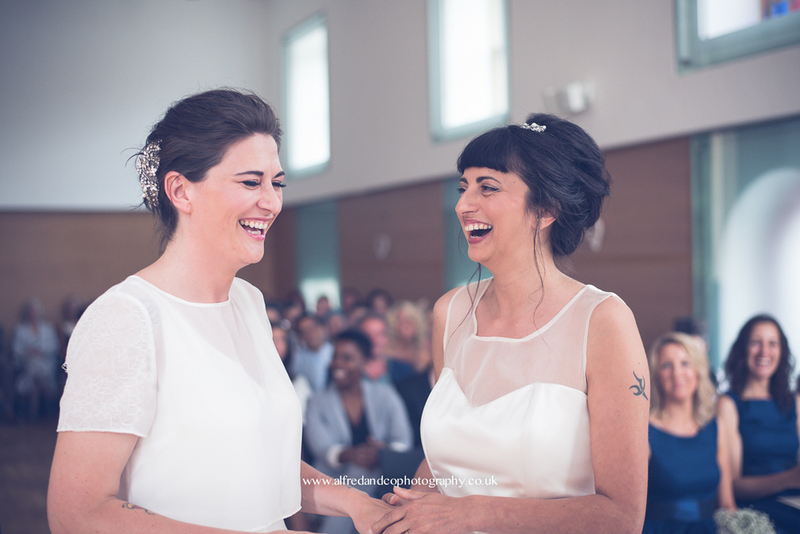 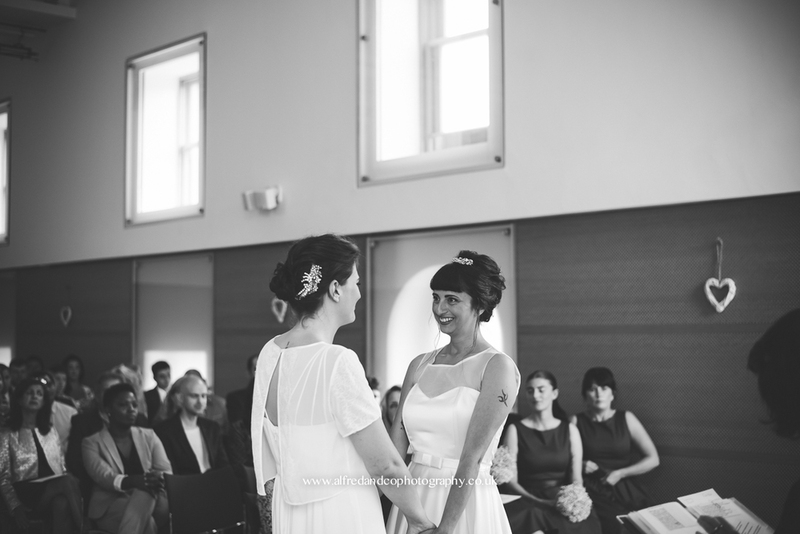 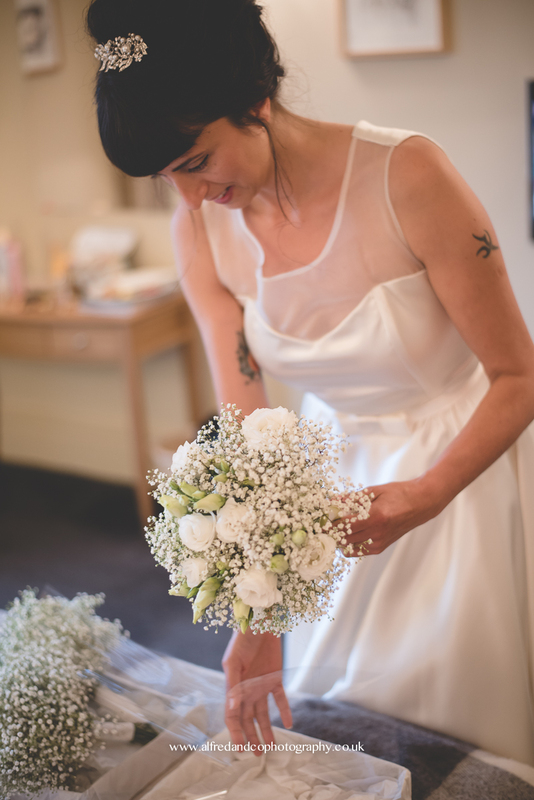 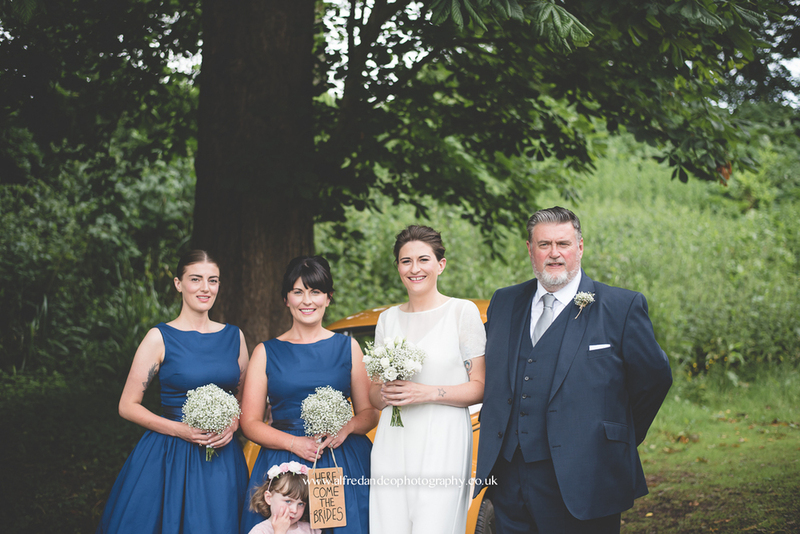 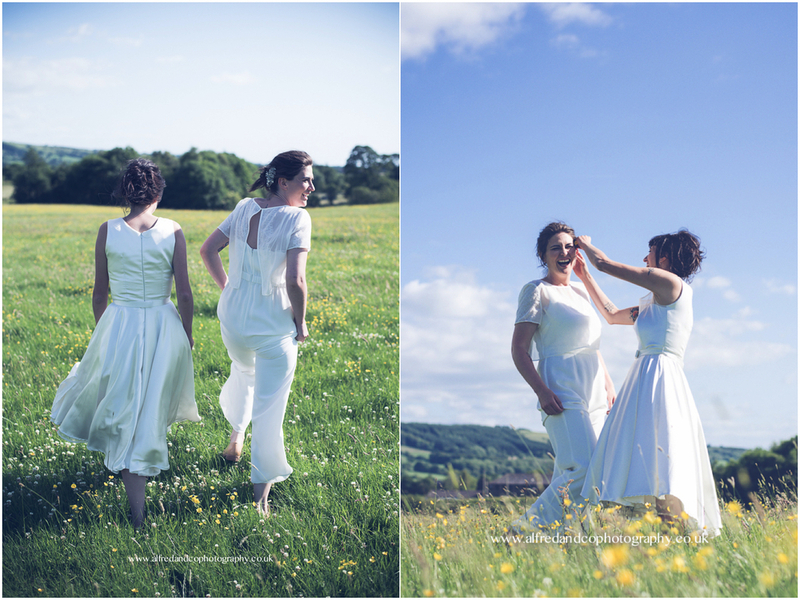 Lucy and Erika got married on 4th July 2015 and WOW - it really was a wedding I will never forget. 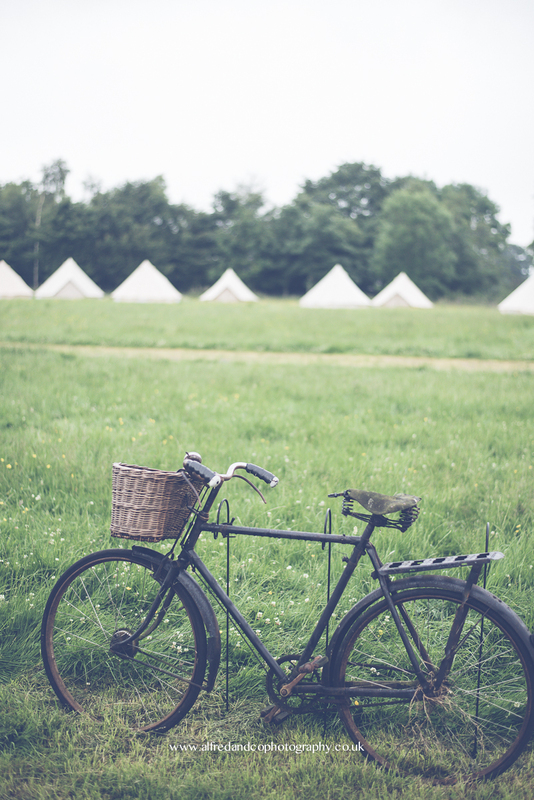 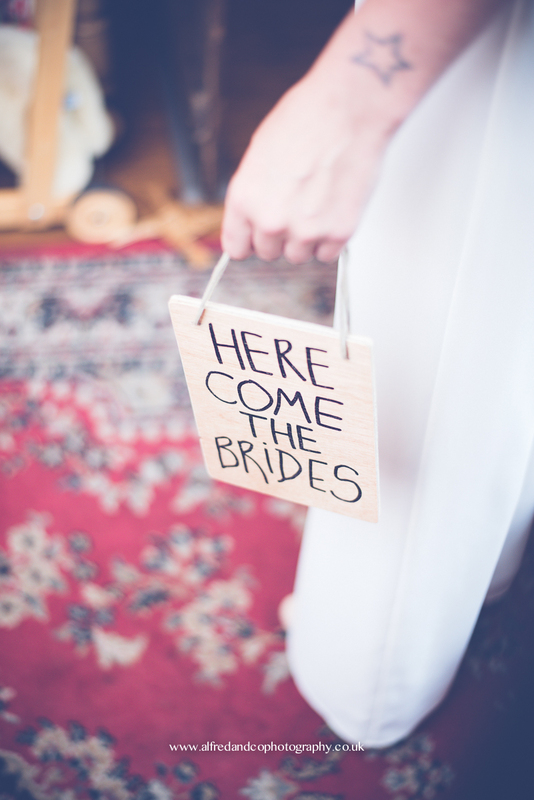 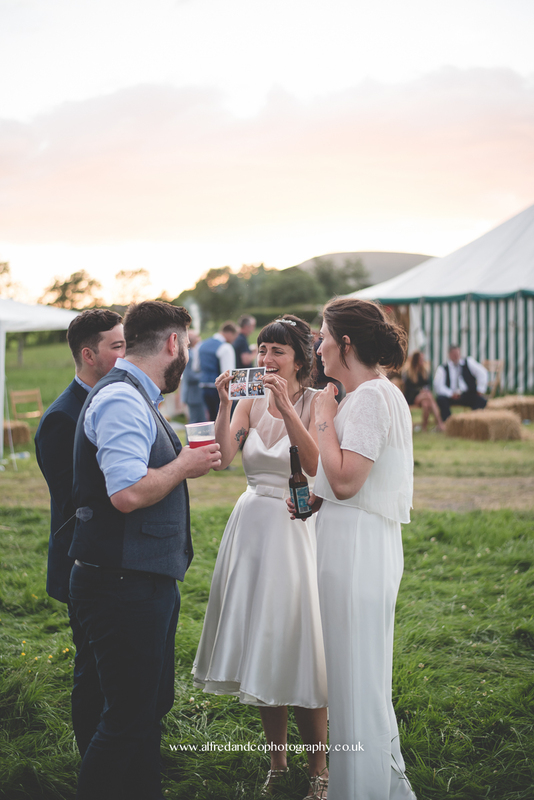 The brave brides decided to take the whole thing on themselves organising everything, even down to tents for the guests to stay in, and they definitely pulled it off! 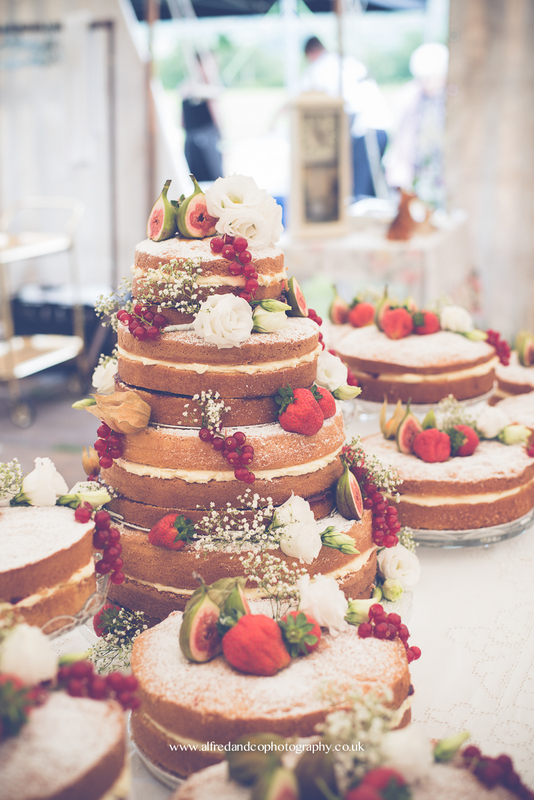 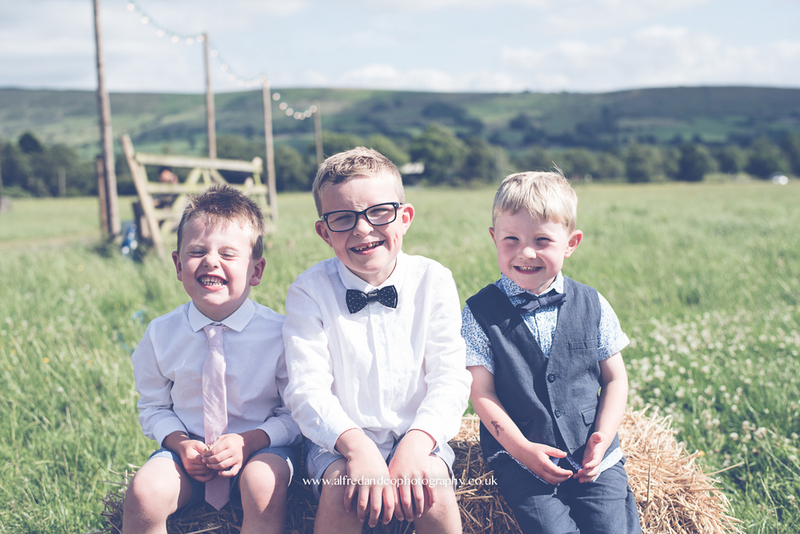 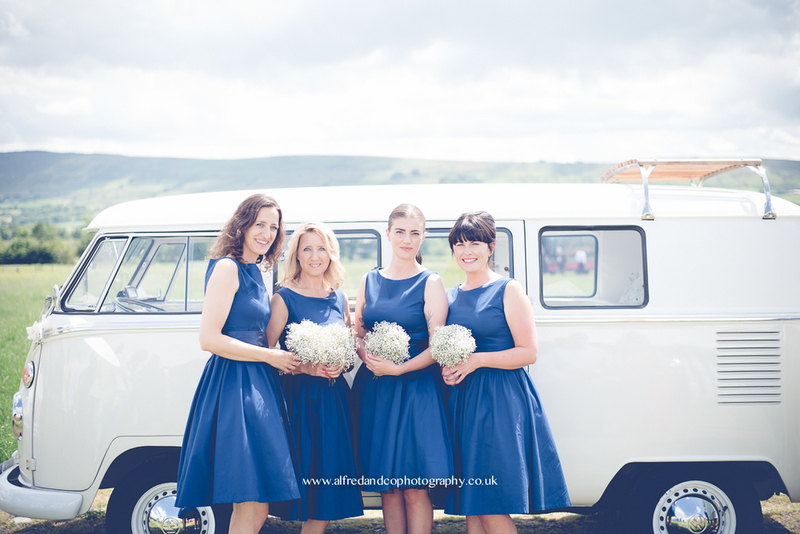 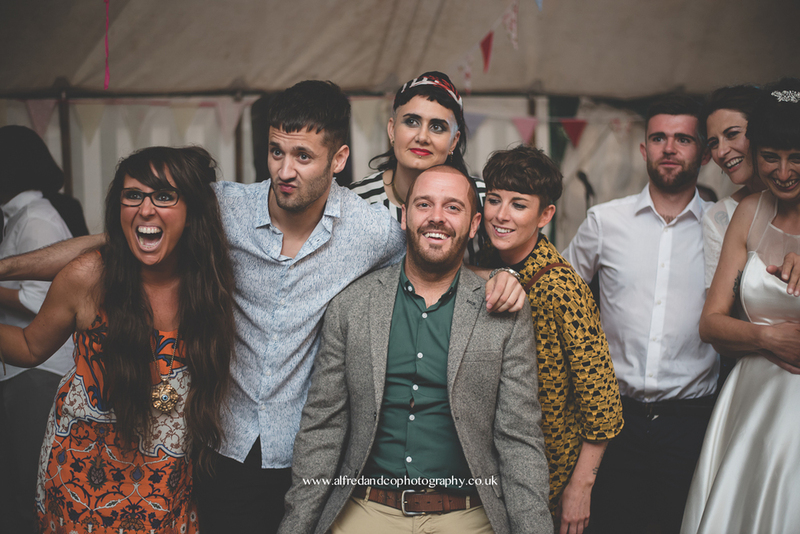 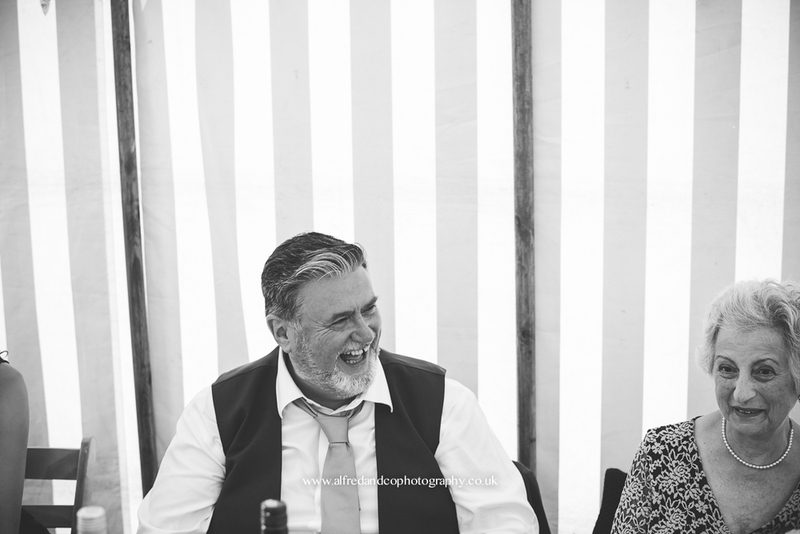 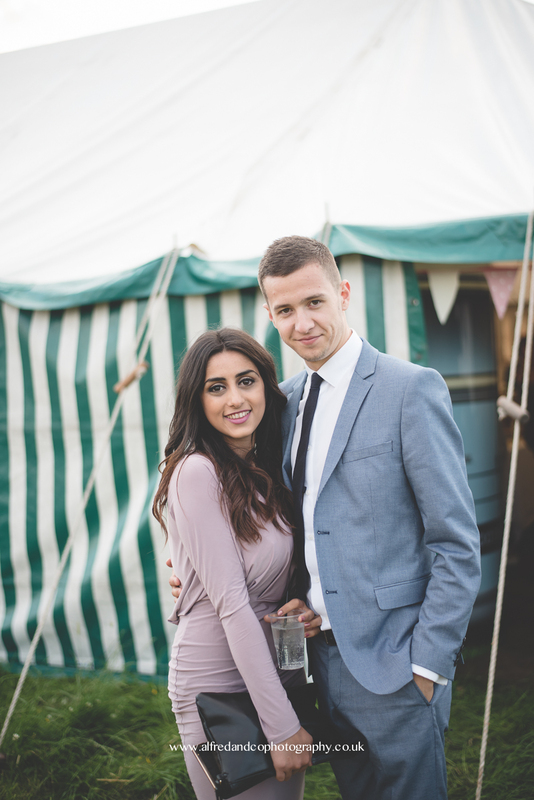 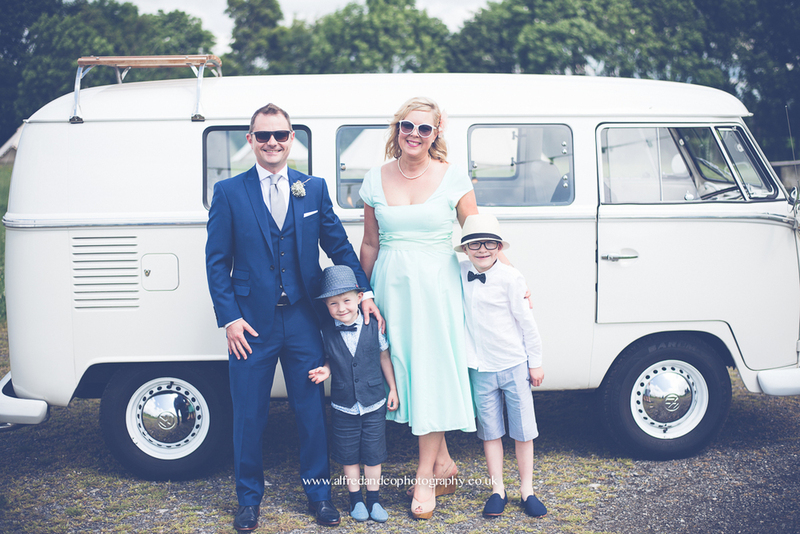 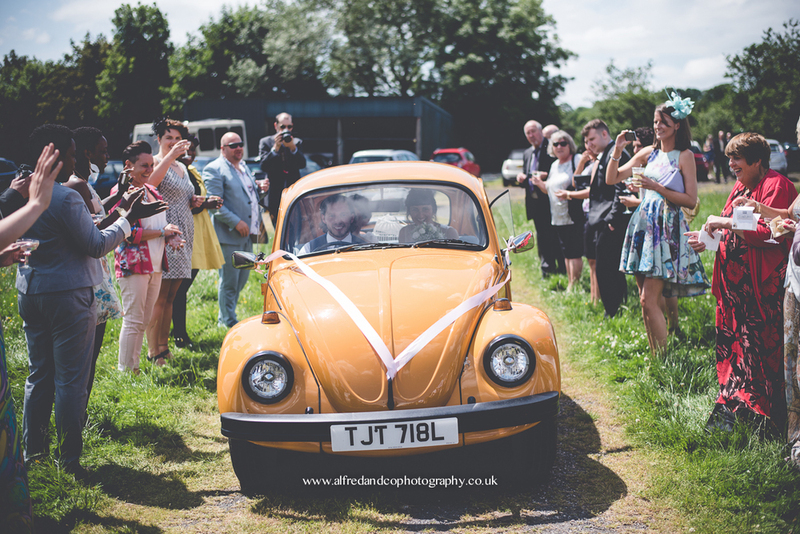 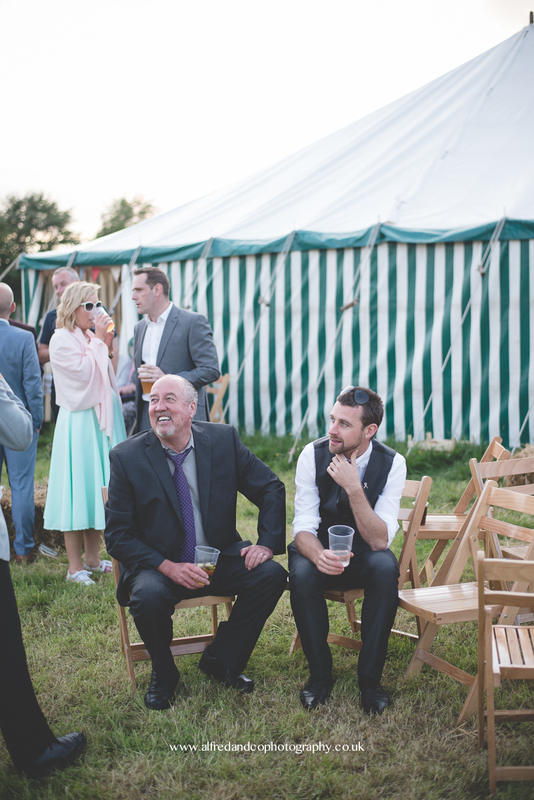 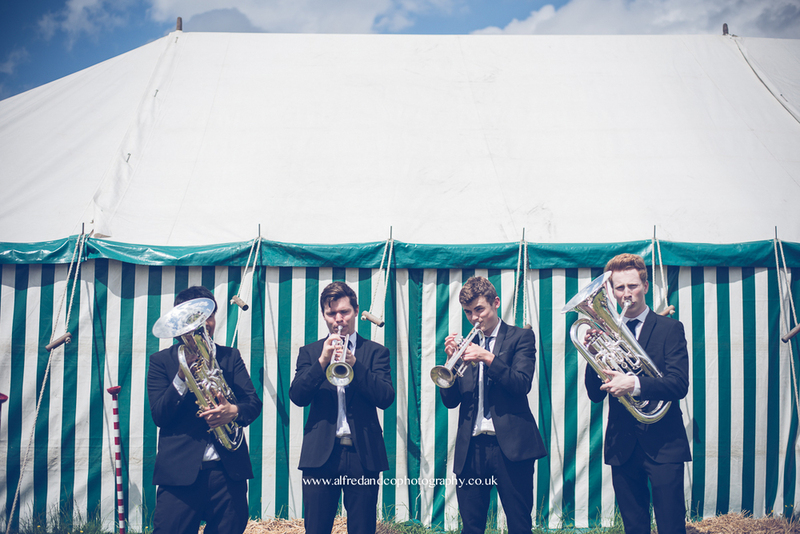 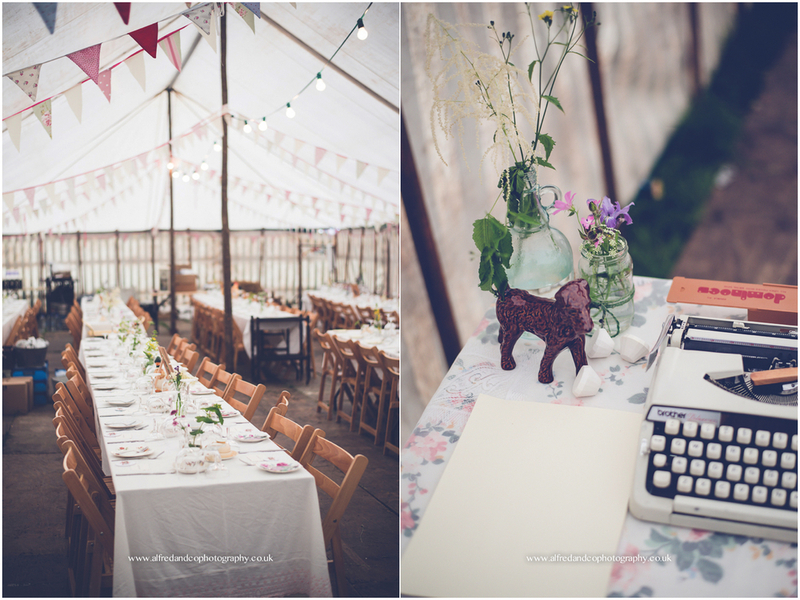 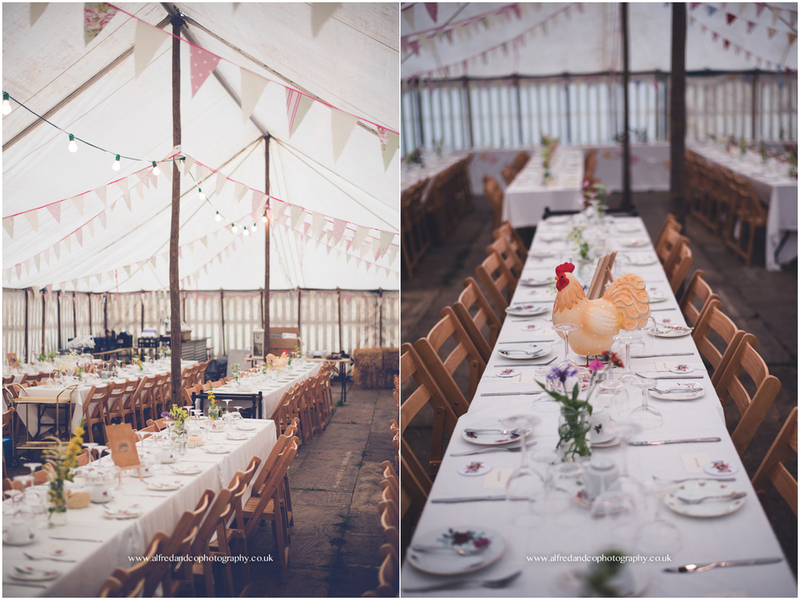 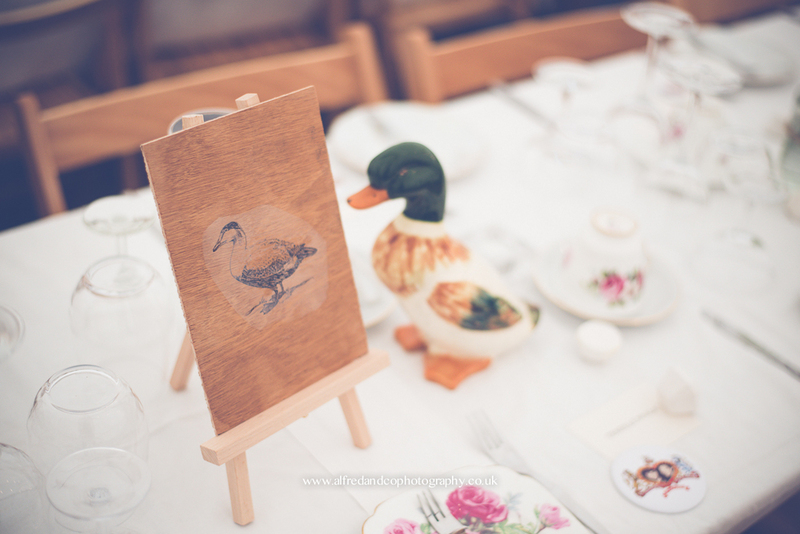 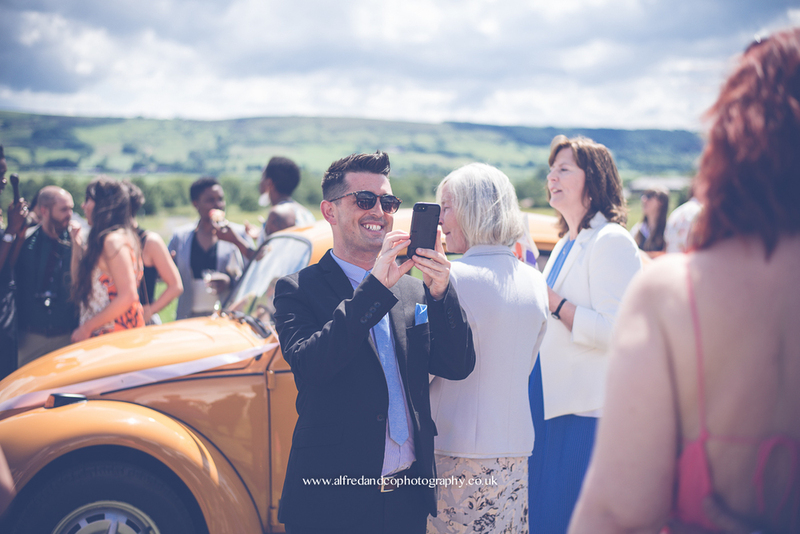 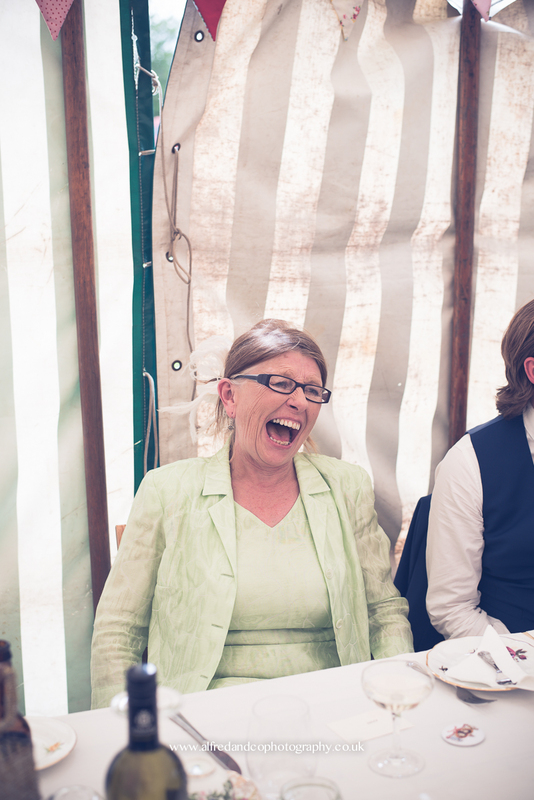 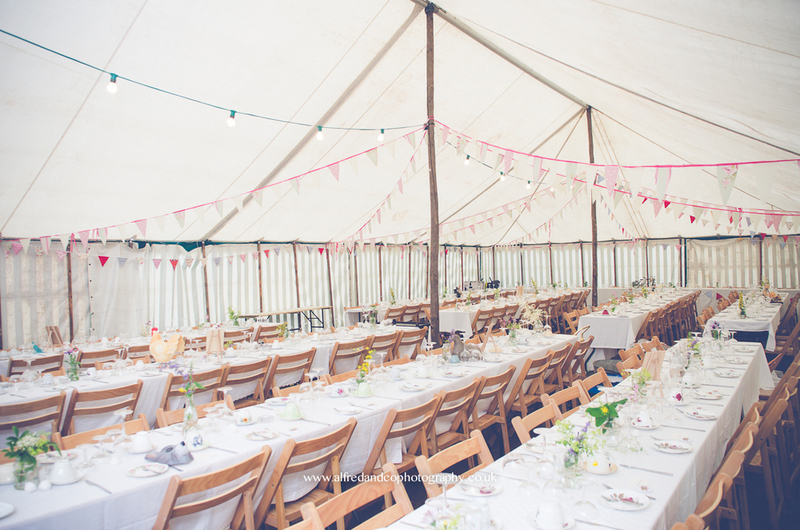 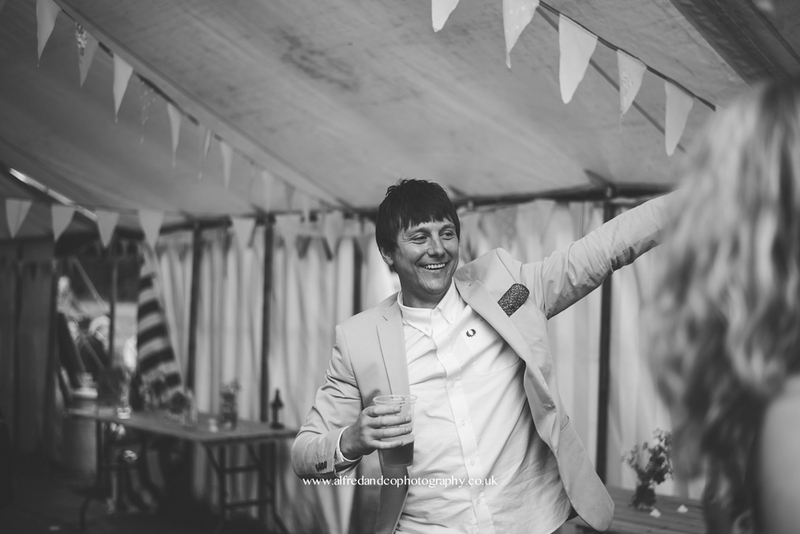 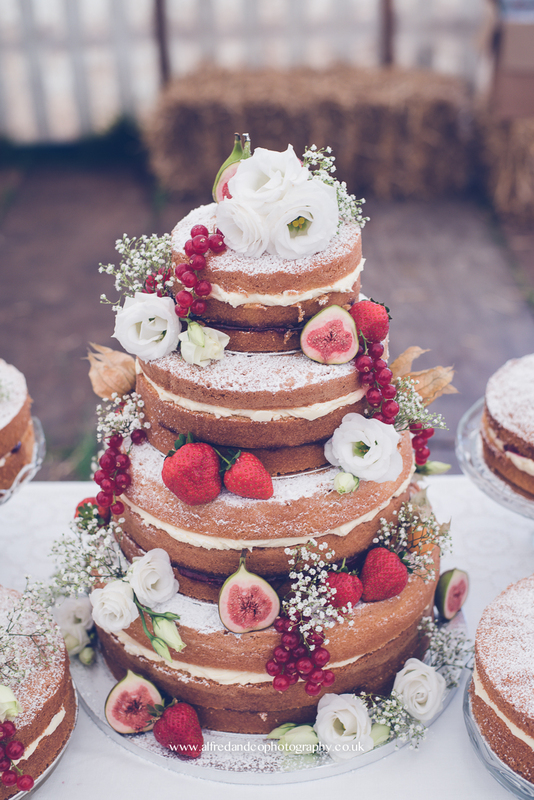 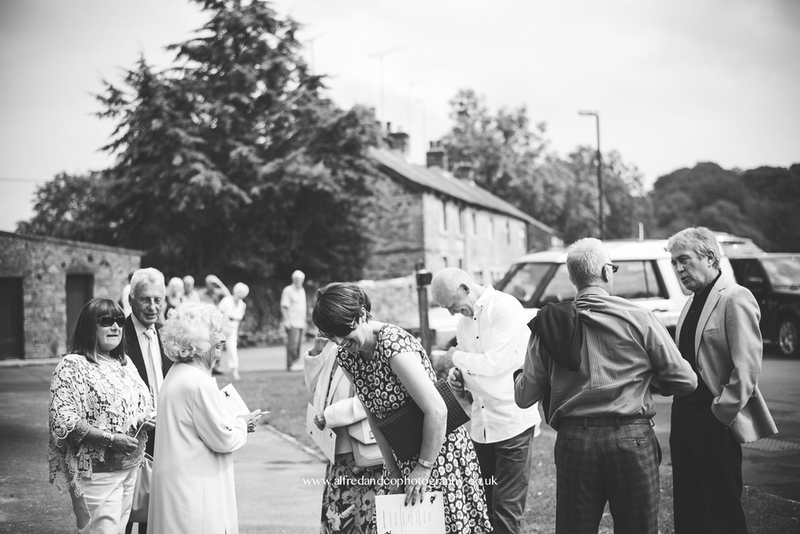 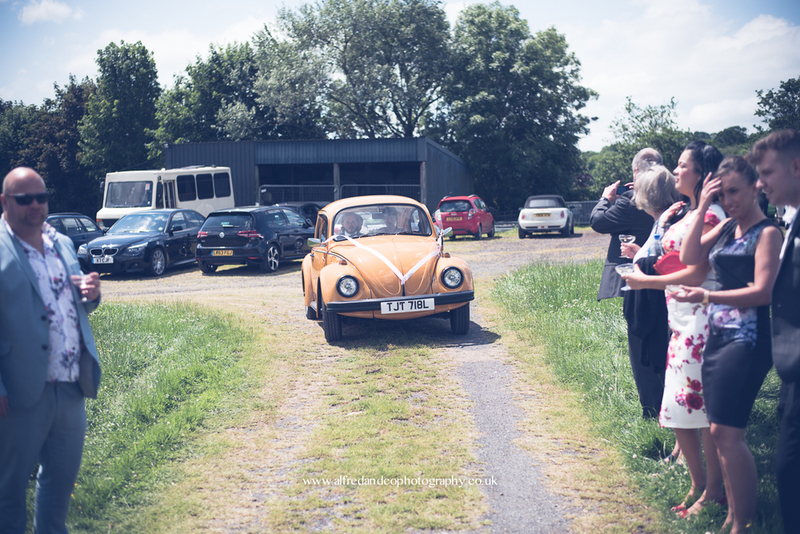 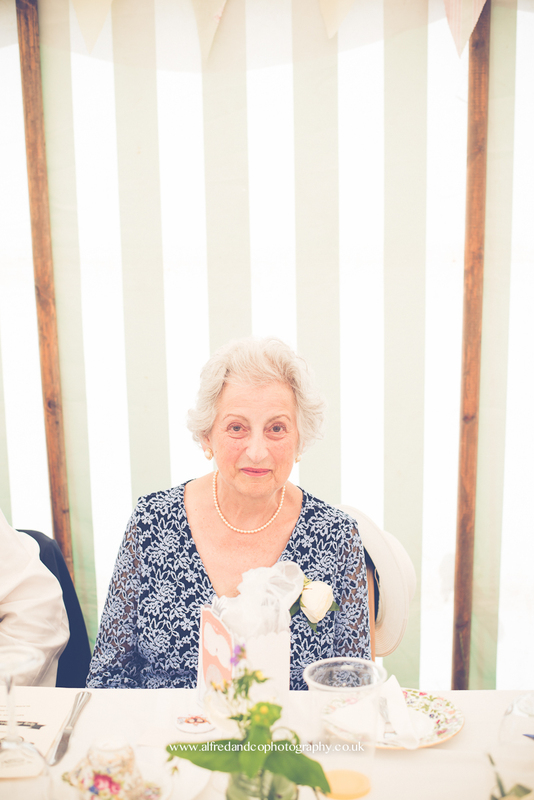 The wedding ceremony was at Slaidburn Village Hall followed by one BIG party at Chipping Showground where they had hired a vintage marquee. 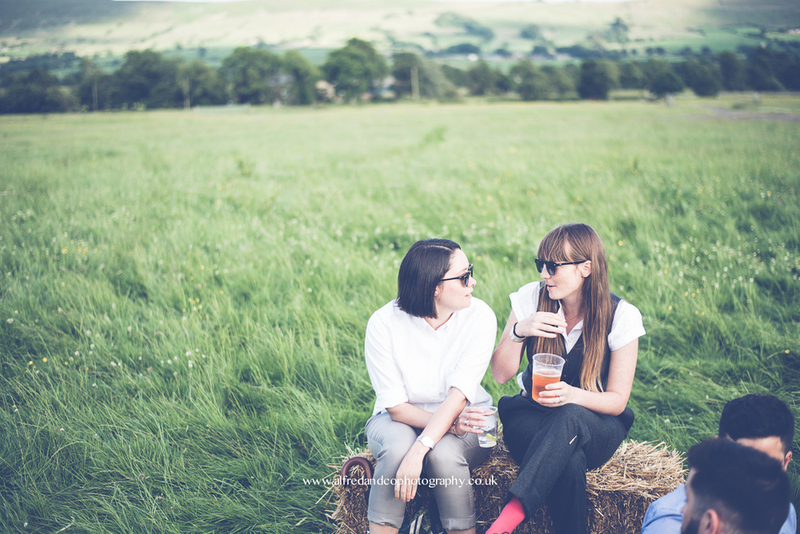 Luckily the weather came good in the afternoon and we were treated to gorgeous views across Lancashire. 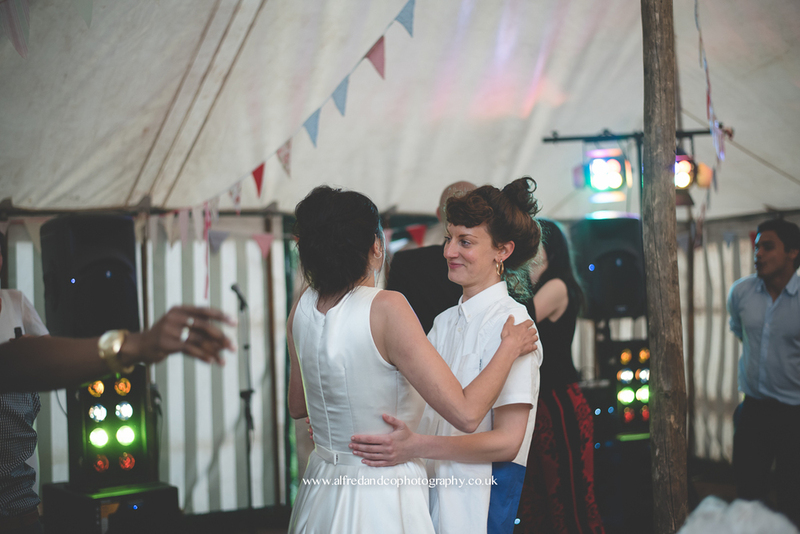 As the evening rolled round we were joined by Gay Gordons who got the guests up and dancing, all in all a brilliant day! 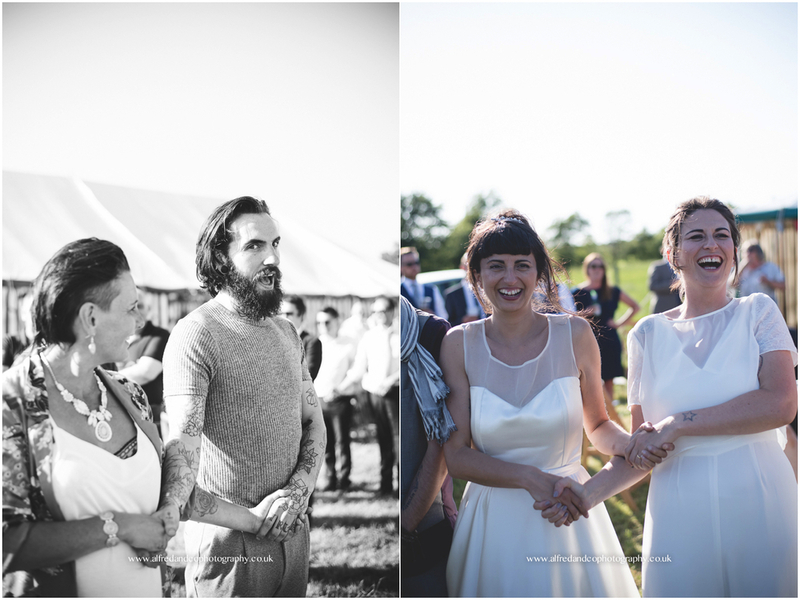 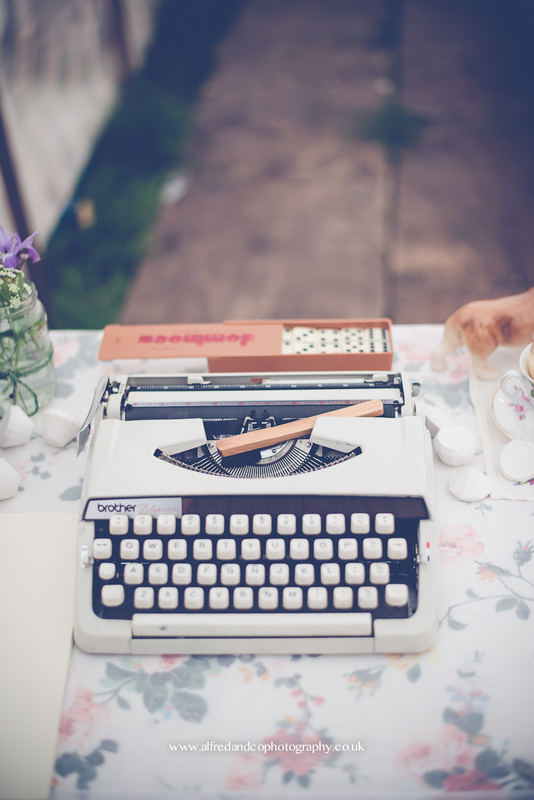 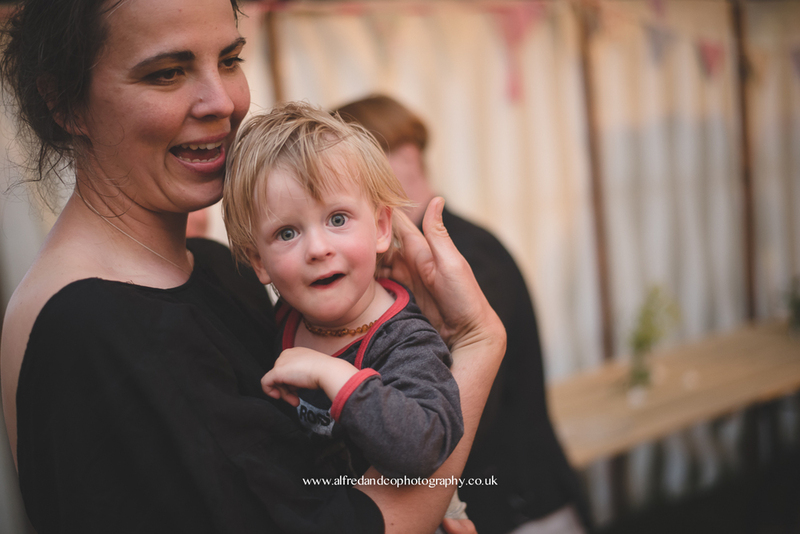 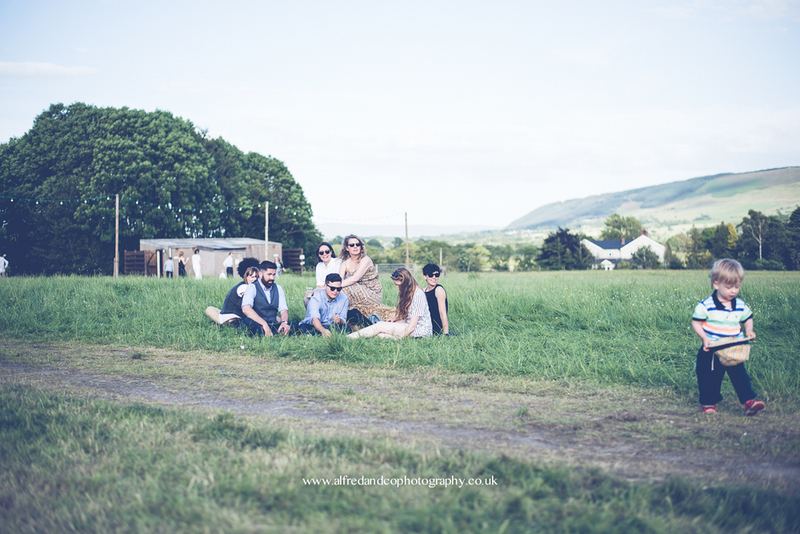 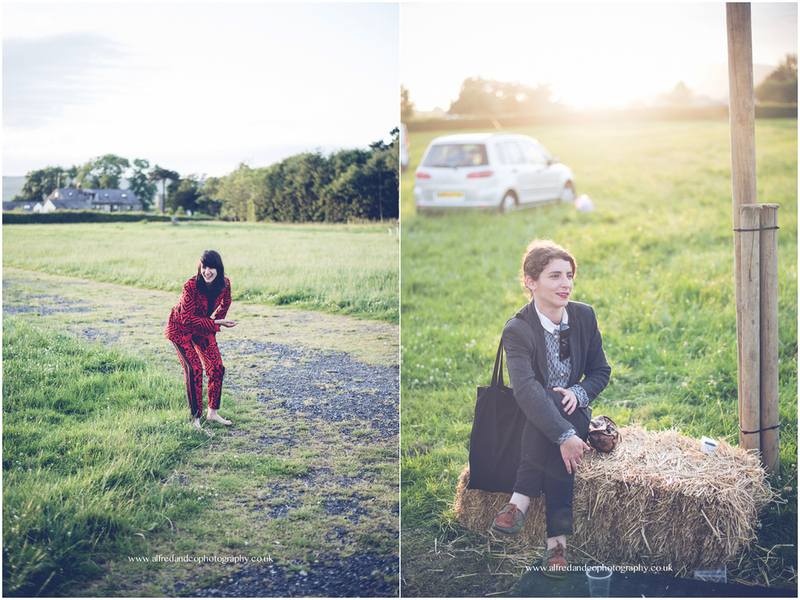 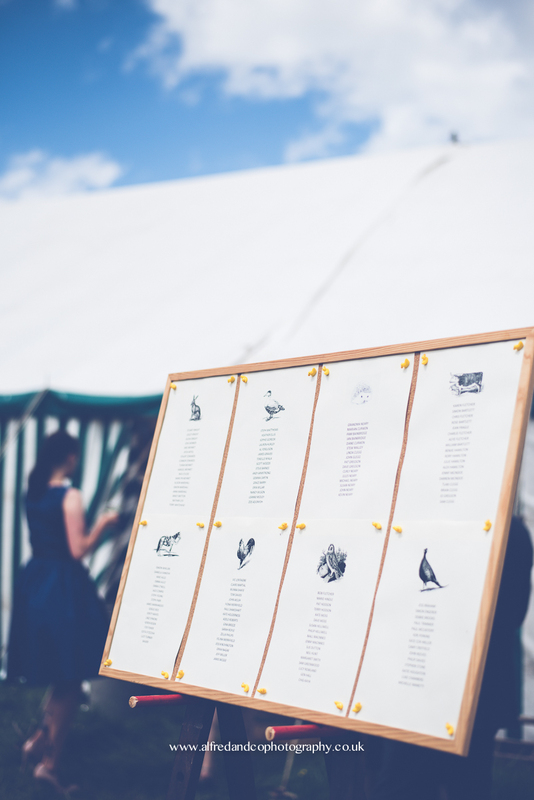 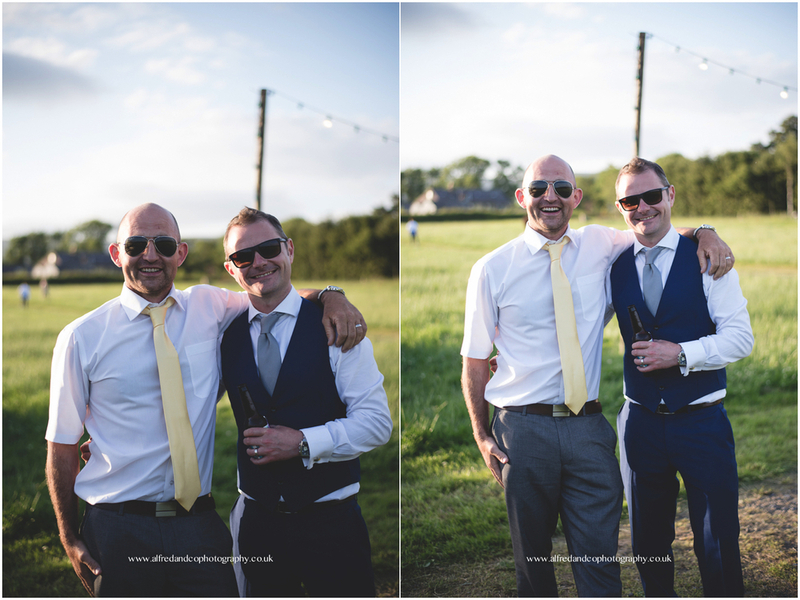 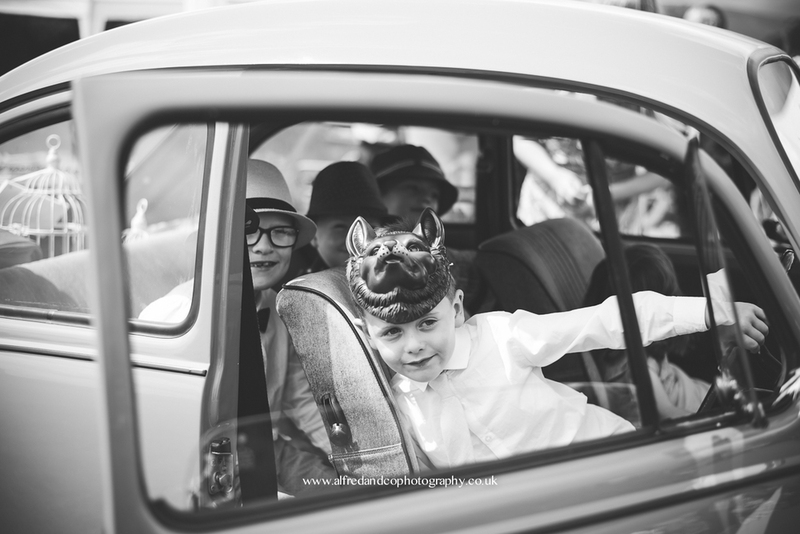 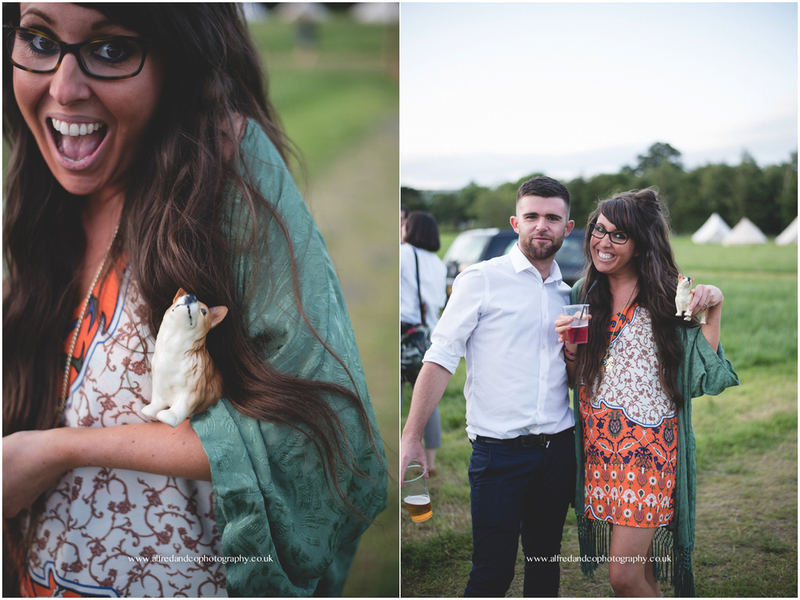 If you would like a copy of any of the pictures below please don't hesitate to email me on alfredandco@gmail.com. 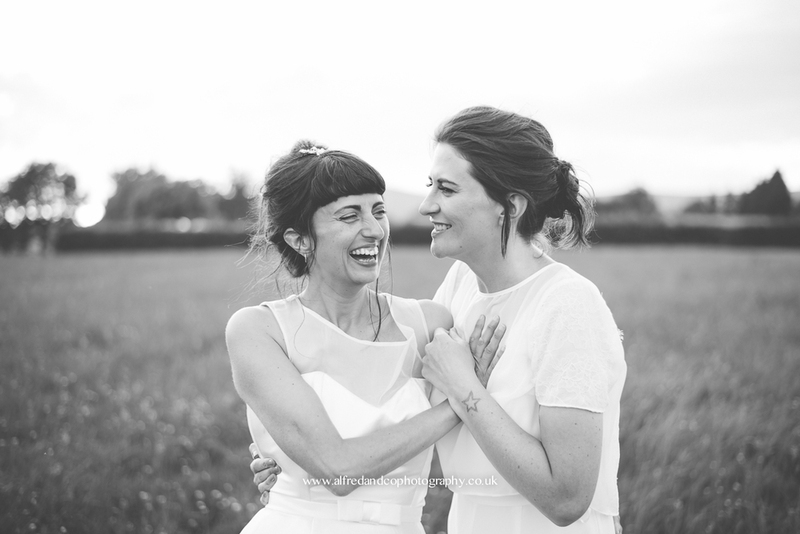 Please also feel free to leave a message for Erika and Lucy at the bottom of this page.